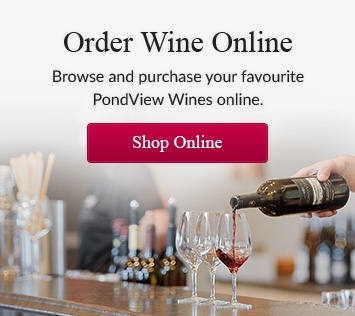 In preparation for Canada Day and the exciting summer ahead, CHCH's Tim Bolen, and PondView's Brand Ambassador, Brent Livingstone, got together to discuss Canada Day at the winery, and a few Wine 101 tips. Canada Day: We are offering a sparkling wine reception (our 'Lot 74 Brut'), along with tours of the winery through the afternoon. Tours begin at 12:30, 1:30, 2:30, 3:30. Wine 101: The value of aerating your wine. At our bar, we use (and love!) the Enovino aerator, which we also sell. The Enovino is stainless steel for easy care and cleaning, comes with a stopper, and doubles as a sediment strainer. Patio Eats & Treats: We offer charcuterie and cheese boards seven days a week, and have a covered patio for you to sit down with a glass of your favourite PondView wine...rain or shine! We also have wine slushies, which we make with our wines. Currently available flavours are watermelon (cabernet franc rosé) and lime (sauvignon blanc).